Take your first step to a better you! 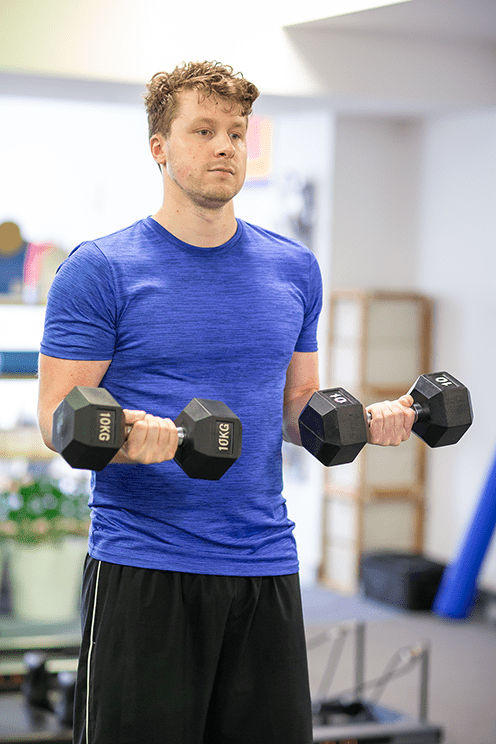 Through our evidence-based approach, we can specifically tailor a formal strength and fitness training program keeping track on your progress in achieving optimal muscular strength improvements. 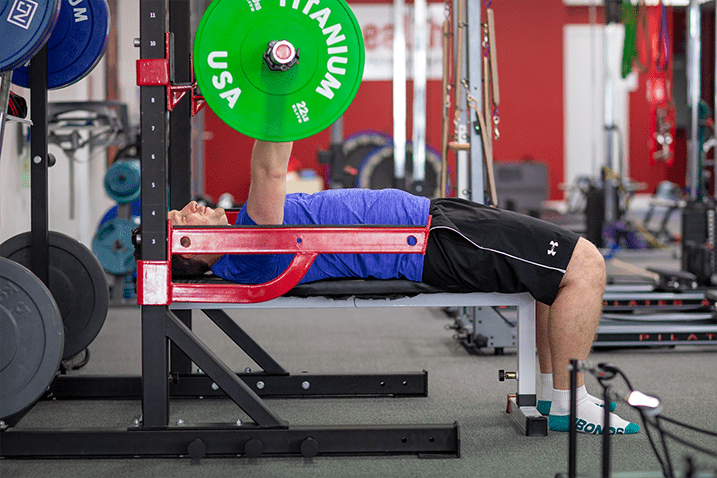 All of our staff are either Physiotherapists or Accredited Exercise Physiologists, so not only is this program designed for strength gains, but it also provides prevention and maintenance in reducing the risk of injury to prone areas, such as the lower back, hips, knees and shoulders. During each carefully supervised session, our Physiotherapists or Accredited Exercise Physiologists will take you through specific exercises assigned to your treatment plan. Each session will be formally calculated and tracked based on change in volume and intensities, which will be tailored accordingly to you to ensure your fitness goals are achieved. Sessions are conducted as a short as 30 minutes – so you’ll be working a sweat! Getting started with MD Clinical Exercise is easy. Our Physiotherapists and Accredited Exercise Physiologists will talk to you about your short-term and long-term goals.